Confirm your country or locale to access relevant pricing, special offers, events, and contact information. 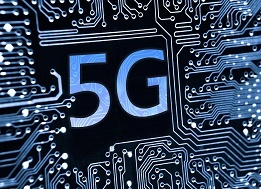 Learn about the latest 5G technologies and test methods to address key challenges in our 5G test & measurement resource kit. By clicking "Submit" you agree to Keysight's Privacy Statement which explains how we collect and use your personal data. Remember Me Checking this box allows us to insert your details automatically into Keysight forms, making it easier for you to request information from us.